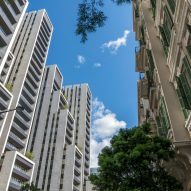 Foster + Partners has completed its first project in Lebanon, a trio of limestone-clad residential towers in downtown Beirut with views out over the Mediterranean, and a McLaren car showroom in its base. 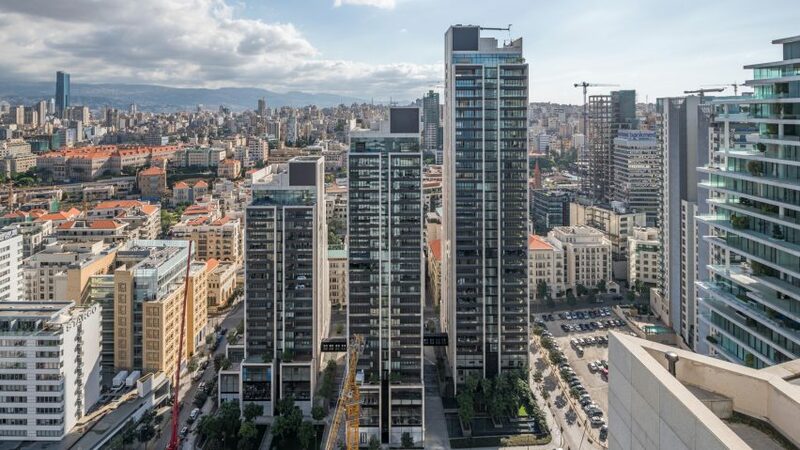 The stepped blocks are part of 3Beirut, a city centre development designed by British architecture firm Foster + Partners for Lebanese luxury property developer Sea View Properties & Construction. 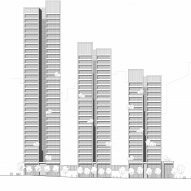 The three towers are staggered and set at different heights to afford residents privacy and give unobstructed views of the surrounding city. 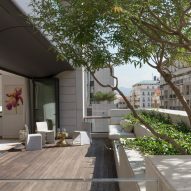 The north-facing facades are glazed to provide occupants with views of the harbour and the Mediterranean Sea. 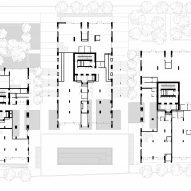 On the south side the buildings step down in height at intervals, providing space for outdoor terraces and rooftop gardens. 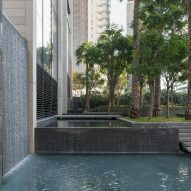 The towers are connected at ground level by a lobby area with a water feature that flows from the interior to an outdoor forecourt planted with trees. The buildings on the south side of the development have been set back to make room for this public green space, and the ground floor has been populated with amenities. There are shops, restaurants, cafes, a fitness centre with a 26-metre pool and a gym. A McLaren car showroom recently opened, and the ground floor gallery recently hosted a series of temporary art exhibitions. So far, 75 per cent of the apartments have been sold. Pedestrian routes connect the historic city centre to the one side of the development to the waterfront and harbour area on the other. Luke Fox, senior executive partner at Foster + Partners, said: "The result is a high-quality building that gives back to the city." 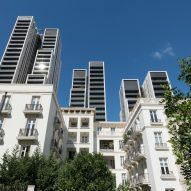 3Beirut is part of the wider masterplan from Solidere, a joint-stock company in charge of regenerating the Beirut Central District. The thousand-year-old city centre suffered huge destruction as part of the 1975-1990 Lebanese civil war. "The development embodies the unique vibrancy of the city," said Faris Smadi, CEO of SV Properties & Construction. 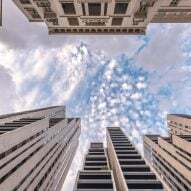 "Spurred on by the success of the recent exhibitions series held in temporary art galleries on the ground floor, a regular programme of art and culture events is being planned for the future, making 3Beirut a true social focus for the city," he added. 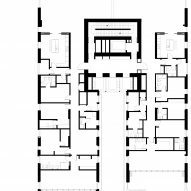 Several other major architects have launched projects in Beirut in 2017. Earlier this year, Swiss architects Herzog & de Meuron completed work on a 119-metre tower with tree-covered terraces overlooking the city's marina. Snøhetta also won a competition to design the headquarters of Banque Libano Francaise with a chequerboard-patterned high rise block also planted with trees. 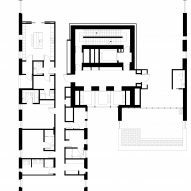 It will be the Oslo and New York-based firm's first project in the city.